Lisibo Limited is an independent consultancy offering advice and training on creativity and innovation in 21st century Primary Language Learning. 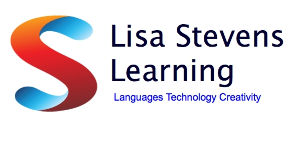 Between Oct 2011 and July 2013, Lisa also operated as Lisa Stevens Learning in Switzerland, offering English lessons as well as advice and training on using technology to enhance teaching and learning. 5th October – MFL Show and Tell, Foxford School, Coventry – A quick guide to Bookcreator app and Year 3 storymaking. 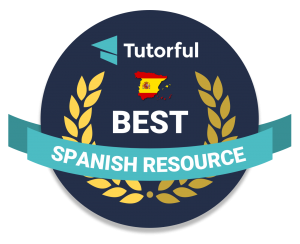 8th November – TeachMeetiPad Virtual presentation – Explain Everything – explained. See also ADE /AEM section below! Birmingham Mail 13th August 2015 – Revealed – The Midlands Twitter users with the biggest UK influence.